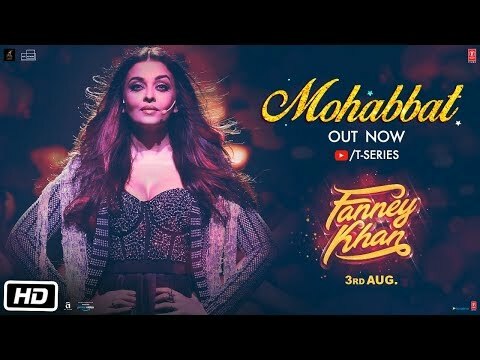 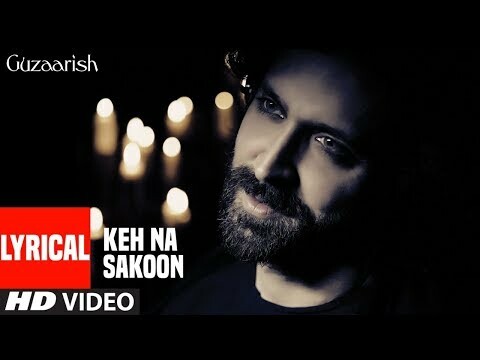 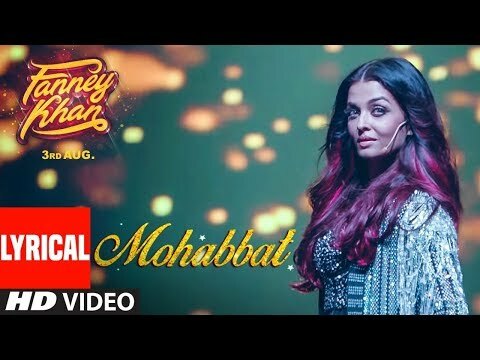 Presenting the lyrical video of the song " Saiba" from the Bollywood movie "Guzaarish" starring Hrithik Roshan and Aishwarya Rai. 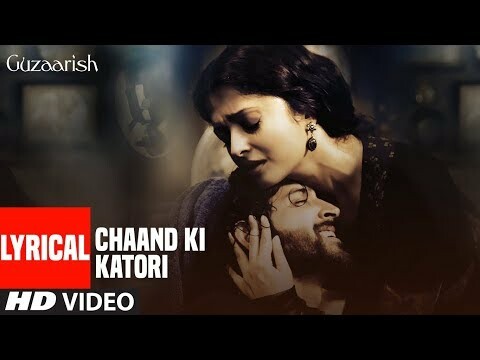 Music is composed by Sanjay Leela Bhansali. 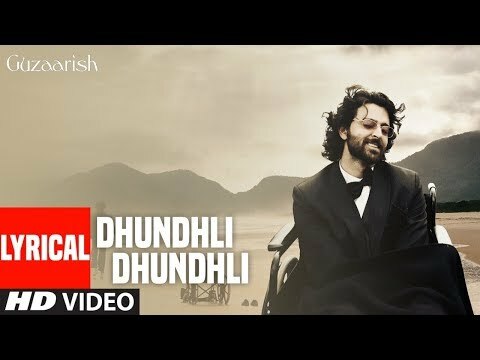 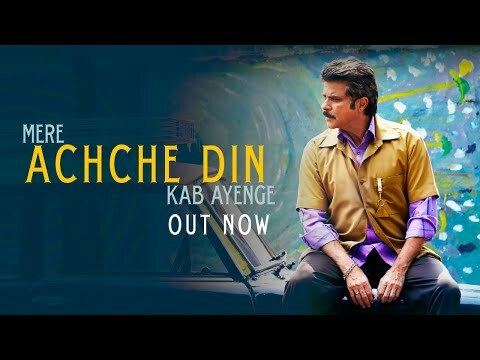 Daayein Baayein Chahat Chaye Lyrical | Guzaarish | Hrithik Roshan, Aishwarya Rai Bachchan | K.K.